On a cloudy Sunday day, when the rain is tapping against the window and you have absolutely no intention to walk out the front door, there is simply nothing better to do but bake. A self-confessed bakeaholic any spare time I have is filled creating tray bakes, cupcakes or anything that involves using my new Kenwood food mixer. I had a few lemons in my fruit bowl which were screaming to be used in something else other than a gin and tonic, so to give the house a bit of sunshine I decided on Lemon Drizzle Loaf. This simple recipe requires barely any hard graft, especially if you’re letting the mixer do it all. 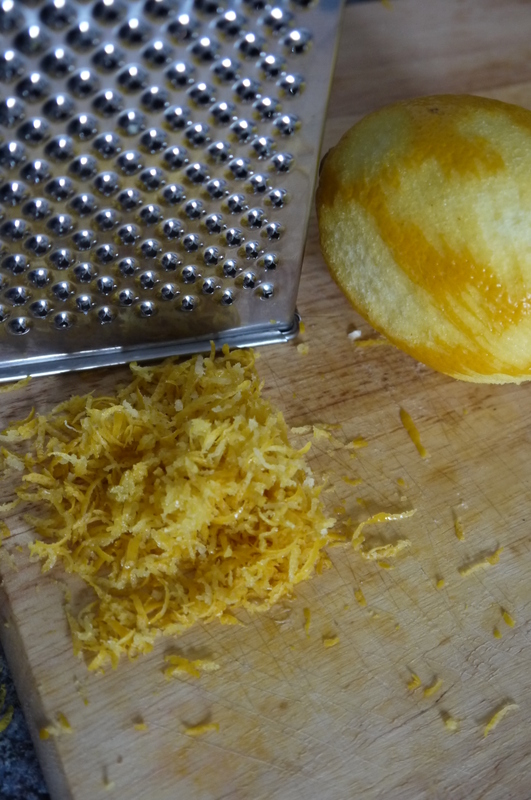 Zesting the lemons is about as tough as it gets. The first time I made this loaf it turned out VERY lemony but used less lemon juice in the syrup this time round and while it still had the tang it was delicious. 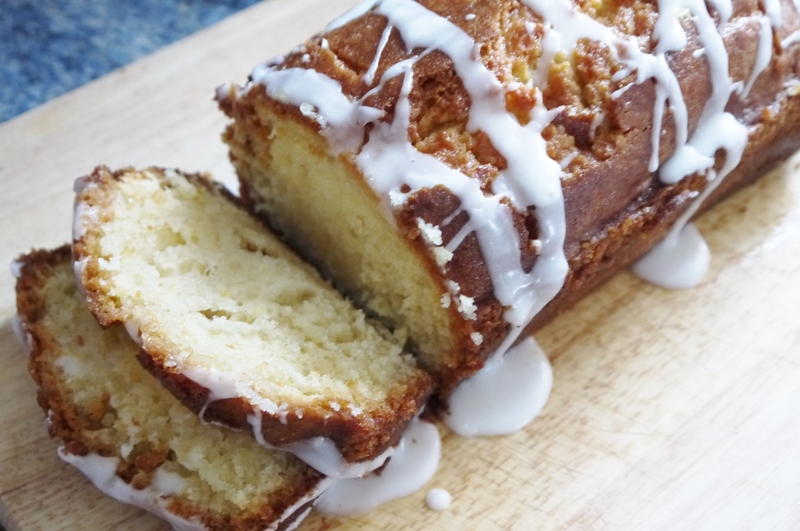 So if you fancy brightening up your day, this fool-proof recipe will give you the perfect Lemon Drizzle Loaf every time. Preheat your oven to 180 C/ gas mark 4. Butter and line your loaf tin well. Cream together butter and sugar and add eggs and lemon zest, beating them in well.Gently fold in the flour and the salt, mixing thoroughly and then add the milk. Spoon the batter into your prepared tin and bake for 45 mins or until cake tester comes out clean. 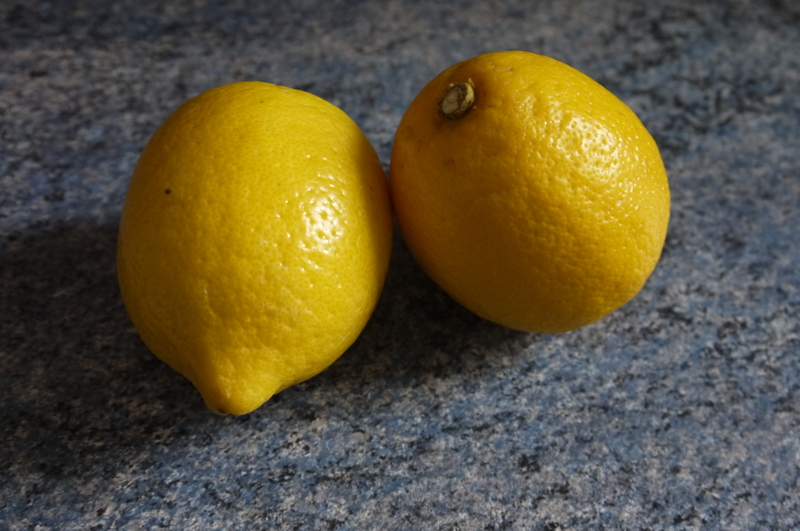 Put the lemon juice and icing sugar into a small saucepan and heat gently until the sugar dissolves. As soon as cake is out of oven, puncture all over with skewer and pour over the syrup. Combine lemon juice and icing sugar until smooth and white, add a little more icing sugar if needed. Make sure your cake is completely cool before drizzling with the glaze. Knickerdrawer Tip: For a while my kitchen was missing one vital piece of baking equipment…scales. I wasn’t going to let that stop me from baking so I learnt how to measure in spoons. Should any of you find yourself in the same unfortunate circumstance then please see below for a run down on how many spoons of sugar, flour and icing sugar you’d need to create my Lemon Drizzle Loaf.